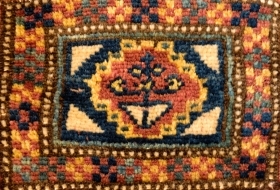 active since May, 1, 2008. 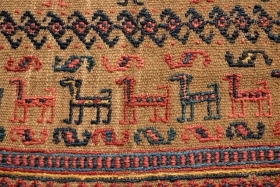 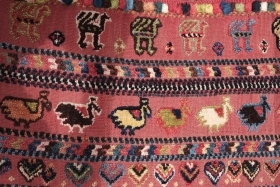 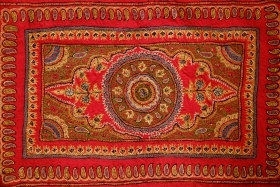 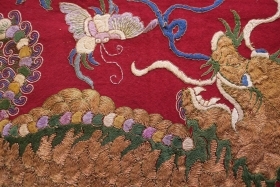 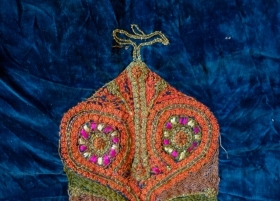 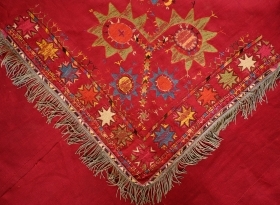 Qashqai Horse Cover, Late 19th Century, Good colors and chickens, Maximum length and width 163 cm x 52 cm. 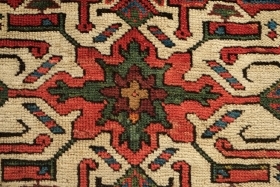 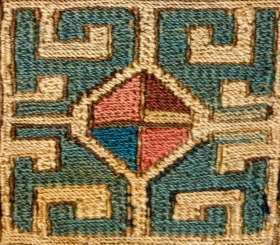 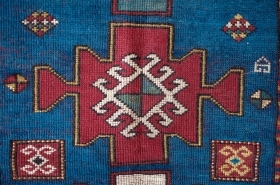 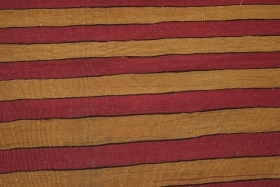 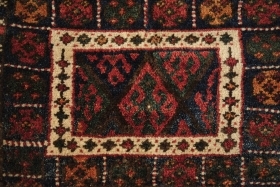 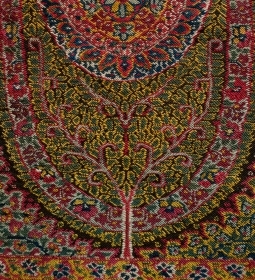 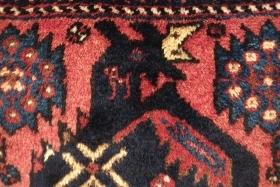 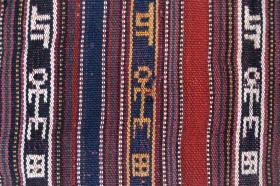 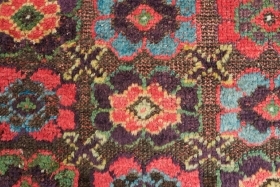 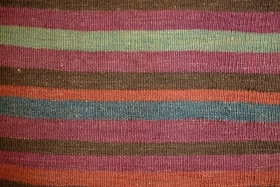 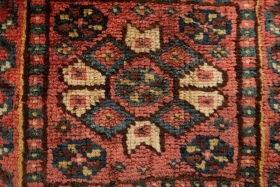 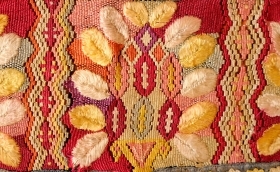 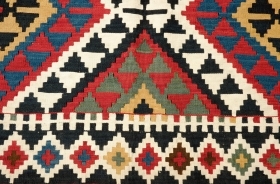 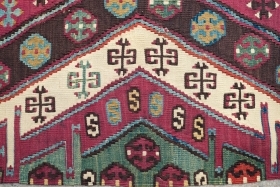 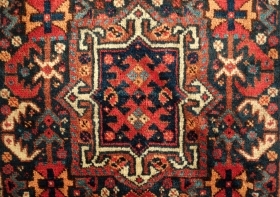 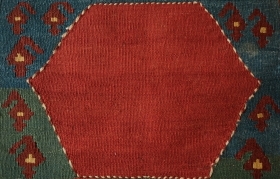 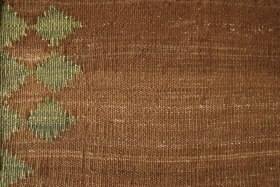 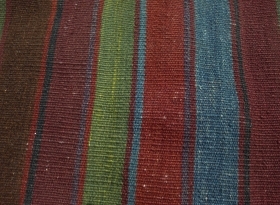 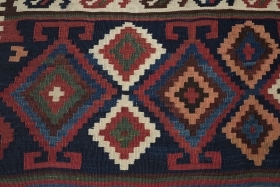 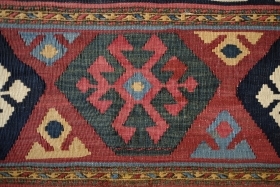 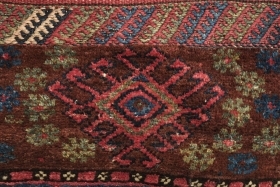 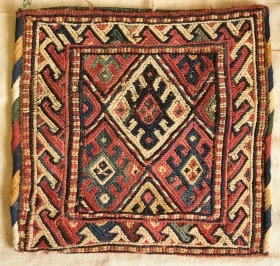 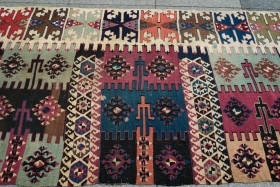 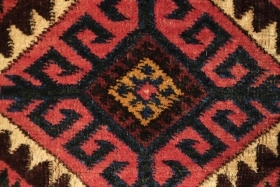 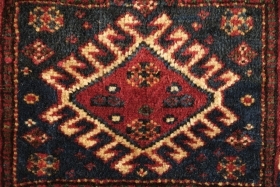 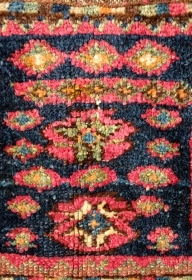 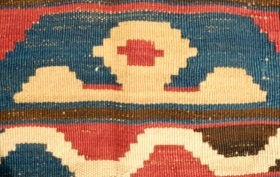 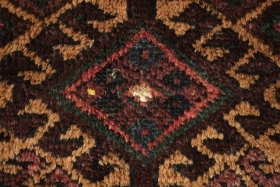 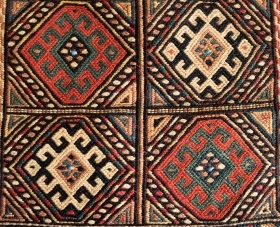 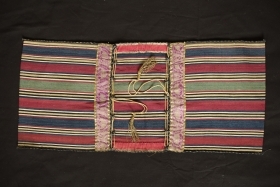 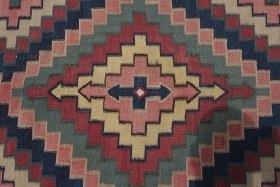 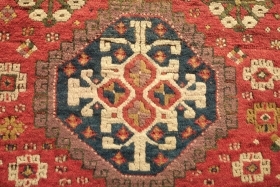 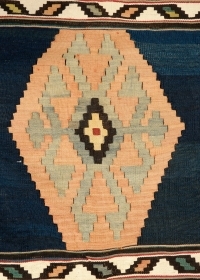 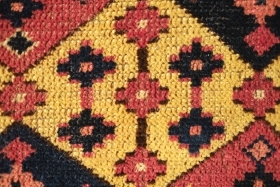 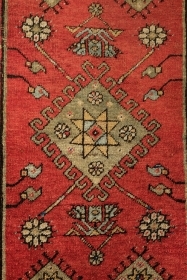 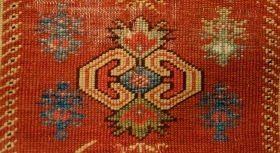 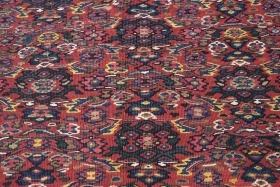 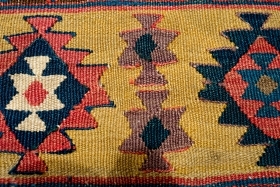 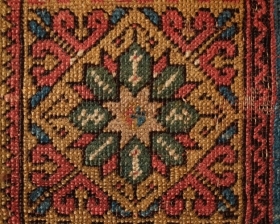 Senneh Kilim, 1900 or so. 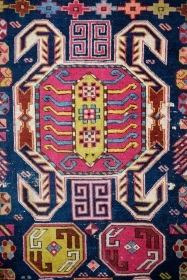 Great vivid colors. 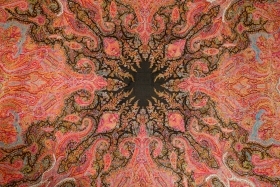 130 cm x 198 cm.